Self-publishing is the publication of any book or other media by its author, without the involvement of an established third-party publisher. A self-published physical book is said to be privately printed. The author is responsible for and in control of the entire process, including, in the case of a book, the design of the cover and interior, formats, price, distribution, marketing and public relations. The authors can do it all themselves or outsource all or part of the process to companies that offer these services. Solution: Subcontract your own workers. Hire a print on demand company for the printing only. Then contract experts in each area. You will need a book cover designer, an interior designer, content editor, proofreader and many other freelancers throughout the process. Many so-called self-publishing companies are happy to overcharge for these services. Read my article on Managing Self-Publishing Services. Keep in mind that once you have written a book, you are only 1/3 of the way to knowing the complete joy of self-publishing your book! Publishing or self-publishing a book is a marathon, not a sprint. Solution: Keep this in mind throughout the entire process to build mental and emotional stamina needed to make it to the finishing line. 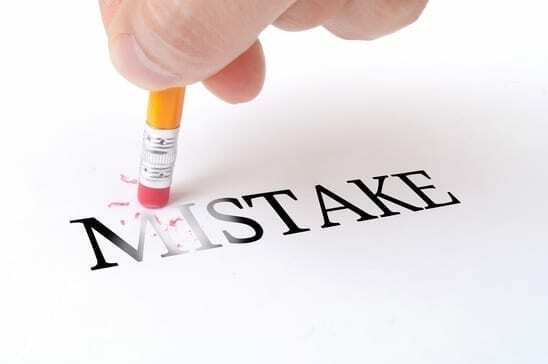 This is the top mistake most people make when self-publishing a book that keeps them from actually finishing. However, if they do persevere through all the conflicting critical eyes, the book is likely to be a mish-mash of styles, looks, proofreading rules, editorial approaches, and your watered-down message. Let me put it to you straight. Writing a book is about giving your readers a passionate message that only you know… a story that only you can tell. When self-publishing a book get a vision for your book, and stick to it. Everyone is a “so-called” expert, and when it comes down to it, most of the decisions in book publishing are personal and artistic preference. Don’t let everyone’s well mean opinion water down your passionate message to the world. Solution: If you feel you must get feedback, do not ask for “feedback” to feed your ego–rather for the good of the book. Plan two focus group sessions, and carefully invite your key supporters, along with your book publishing coach to moderate. In the first focus group session, share your original unedited manuscript, and ask people to report back within 7-10 days with their ideas and positive feedback. After that, move on with your book publishing project. Self-publishing a book has a timeline, and you must stay on track to get it done. You may also create a focus group later, for the book cover, and again give people 7-10 days for their reaction, and then move on. This is the biggest mistake that rookies make when self-publishing a book. Looking for support, and complements, and an ego boost, can ultimately sabotage your book project. What a great dream! If you have a dream to write and publish a book, get ready for some encouraging and truthful news. A key question you might have is: What are the real self-publishing costs to publish a book, and it is really free? 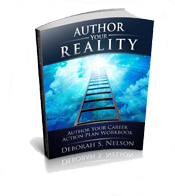 On this site, I offer many tools, tricks, and tips to teach you how to publish a book successfully, inexpensively and professionally. First, I would like to explain why you might want to listen to me. Having immersed myself in the brave new world of self-publishing for the past 5 years as an author and publisher, I can share a massive amount of experience, knowledge and first-hand information on how to publish a book. In my career prior to self-publishing, I traversed the printing, publishing, advertising and marketing industries for decades. I ran and owned a small ad agency which specialized in promotional items and daily, While creating promotional products campaigns, I learned printing and imprinting thoroughly and used some 85 different printing processes onto hundreds of different types of surfaces including glass, metal, plastics, woods, and papers of course—booklets, brochures, business cards and books. Additionally, I worked for a traditional publishing house for close to 3 years and experienced book publishing from the inside perspective. 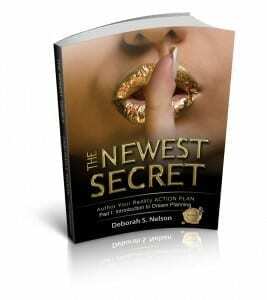 Presently, I work as an author and publishing coach, teaching inside secrets to clients who want to glide thought the independent publishing world smoothly, inexpensively, without frustration or embarrassment! I am well-qualified to teach a multitude of strategies about how to publish a book! How to Publish a Book & What are the Real Self-Publishing Costs? I know the inside scoop on all the printing and publishing processes, both the old school and the new-tech ways. So let’s get to it. We are going to start with the good, the bad, and the ugly of independent publishing industry. The Good: Self-Publishing’s big plus is the lack of rejection letters. Hurray! You won’t get any of them; and you won’t waste time getting them, either! Self-publishing with print on demand is doable and affordable; but check the the real self-publishing costs before diving in. See an informative article about the realities of the time-consuming rejection process: Top 10 Rejected Best-selling Authors. The Bad: Maybe you should have gotten that rejection letter. Now that you have published your book, you don’t know how to sell it! The Ugly: IT IS NOT FREE TO SELF-PUBLISH! 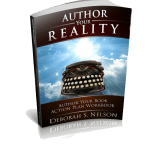 It is difficult and time-consuming, but no longer near-impossible, to become a published author. 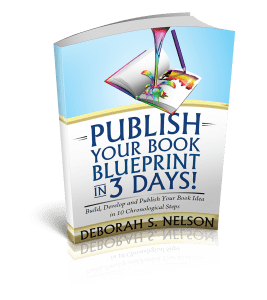 Carefully consider these 3 basic steps to publishing a book in physical form: write your book, publish your book, and sell your book. And it is NOT FREE! Get that out of your head right now. If a self-publishing company tells you it is free, they are not telling you the whole story. 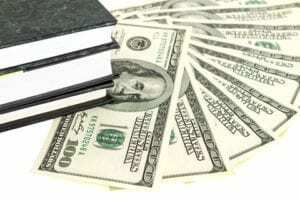 So read on to learn more details for what you can expect the real self-publishing costs to be. It may be “free” to sign up for a print on demand account, an ISBN number may even be free, but those websites do not actually teach you how to publish a book. That is left up to you! At some point you are going to have to pay a piper, somewhere, sometime. That won’t be a pretty sight if not prepared in advance. I want to help you avoid finding yourself stranded in the middle of a publishing project, hopes dashed; and unable to move forward due to lack of time, money, and other resources. I explain to my publishing coaching clients and students that to write and publish a book is not for the faint of heart. Compared to having a baby, in many ways it is more difficult. Compare self-publishing to having AND raising a child. If not approached with a clear head and an honest heart, publishing can be extraordinarily expensive, the technical details could cause you to lose your mind; and if not properly budgeted, could even cause you to go broke! Having said that, knowing how to publish a book using print on demand printing is miraculous compared to the days when there was no choice but to go through traditional publishing house; and use an ordinary printing press. In fact it is doable and affordable. And becoming a published author is a dream come true, absolutely exhilarating! EDITORIAL: Three editorial phases, content edit, copy-edit and final proofreading. TOTAL EDITORIAL COST about $750-$2400, depends on length of book. BOOK COVER: Three phases, including front and back cover graphic design, the writer’s bio with Author Photo, and the “sales synopsis” of the book on the back cover. 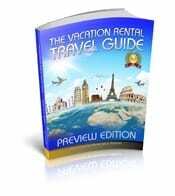 TOTAL BOOK COVER COST about $200-$1500, depends on intricacy of cover design. INTERIOR DESIGN: Three phases, including font, header, and divider page design, image and graphic element design and placement, interior digital file preparation to printing specification. TOTAL INTERIOR LAYOUT AND DESIGN COST, about $500-$2000, depends on length and complication of design and graphic elements included. 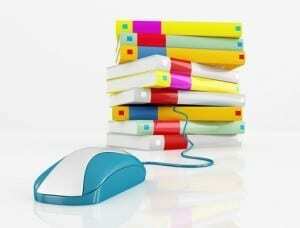 There are many ways to decrease self-publishing costs. At Publishing SOLO, we use tools such as Book Cover Design Template, and Interior Design Concept Worksheet. These tools completely plan the look and the placement of graphic elements, copy, and images before turning it over to the designer who usually charges by the hour. 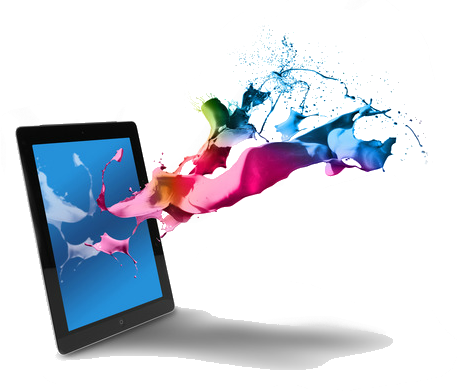 By using these tools thoroughly, the time the graphic artist takes to product a digital file to print specifications can be reduced to a little as one hour for a book cover, and 5-10 hours for an interior design, depending on the size and complication of the book. Is Self-Publishing Really Free? Exactly, What is Free? Truthfully, you can expect to pay an average of $5000 AND UP (more for larger books with more bells and whistles) to prepare your book for a digital print on demand file. Yes. It is ‘free” to sign up for a print on demand account. Yes, your book inventory is “free.” And yes, the ISBN number may be free (we show you how to get a free ISBN #). With Publishing SOLO courses, books, and private coaching you can expect to self-publish for a fraction of that cost. Many of our authors publish their own book for $500-$3000, depending on the size and complexity. This includes their self-publishing education. Armed with the do-it-yourself knowledge and new connections, writers will publish their next books for even less. Before you get started, no matter what self-publishing printing company you use, always get a quote of what the real self-publishing costs will be. Do You Dream of Publishing a Book—But Lack the Time or Know-How? Romance authors are some of the self-published bestsellers exploding in the self-publishing genre. With the middle man of traditional publishing out of the loop; books are less expensive and authors can make a real living from royalties. Interestingly, rejection letters from traditional publishing companies are commonplace such as with romance author Stevens, who hit number one on the New York Times Best Sellers List. SEATTLE – Hundreds of excited fans will line up to see celebrities in Seattle this weekend. They aren’t movie stars or musicians, they’re writers, and some are best-selling authors with passionate followings. They all started without the help of a publishing company, taking part in a revolution in the book world that lets writers print their own books, and make money while they’re at it. Author S.C. Stephens is part of the Seattle author event, which is a short trek from her home in the Puget Sound region. For Stephens, a day at the office starts with a cup of coffee in the kitchen. Next stop, her computer, just a couple rooms away. Gone are the days of being a bookkeeper, commuting between businesses, and answering to multiple bosses. Those reader reviews on Amazon are for “Reckless,” the final book in a trilogy that began as a self published phenomenon. Stephens launched the series with “Thoughtless” – a novel she first published, free to read, chapter by chapter online. “They loved it. Almost instantly there were reviews and comments. They were falling in love with the characters. It was very strange,” she laughed. When Stephens decided to stop giving “Thoughtless” away for free, she used a self publishing website called Smashwords. On the site, authors publish and price their own e-books, getting them directly to major retailers. Coker knew what authors faced, after penning a book with his wife that no publisher would take a chance on. “Smashwords allows me to take a risk on every single author. It allows me to give every single author in the world, every writer in the world, a chance. A chance to publish, a chance to be read, distribution to the world’s largest retailers and the opportunity for the readers to judge whether that writer is worth reading,” Coker said. He founded the company in 2008 and helped authors self publish 140 books. By 2012, Smashwords was a $20 million dollar company that published more than 200,000 books. Authors are making money, too. Coker says an author earns about $2.00 by selling a self-published book for $2.99. Through a traditional publishing house, he says the book would have to sell for $10.00 for the author to make that same $2.00 profit. The driving force in the self published world is romance. Author Colleen Hoover was living in a Texas trailer park when she self published her romance novel “Slammed” through Amazon. 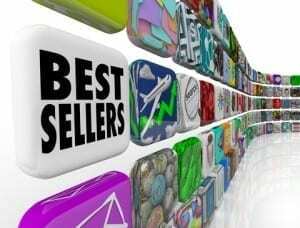 How Can Your Book Be Among Self-Published Bestsellers? Not all self-published books are self-published bestsellers, but many self-published authors make a good living by keeping 100% of their royalties. Are you a romance writer? Have a dream to publish a book among the self-published bestsellers? 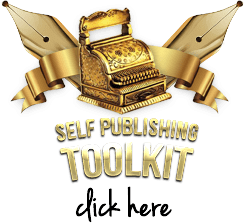 Want to learn how to self-publish in 3 days? Self-published author and e-book millionaire Amanda Hocking tells her story. I wanted to share this amazing video I came across on YouTube today. 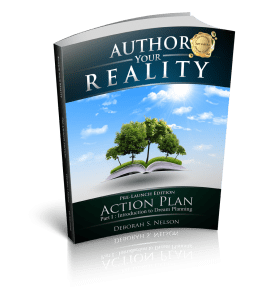 The video reinforces the concept that anybody can self-publish and become a best-selling author if they focus and dedicate themselves. This is a feel-good story that you must watch. Self-published authors are making it big in the digital publishing era. It is interesting how self published authors are able to catch on fire quickly because the publishing process is so much faster than traditional publishing. Traditional publishing has a history of rejecting best-selling authors. See article of 10 Most Rejected Bestselling Authors. You too, can be like Amanda Hocking. 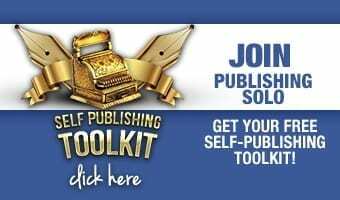 Want to learn more about how to self publish your own book? Want to learn how to self-publish in 3 days?